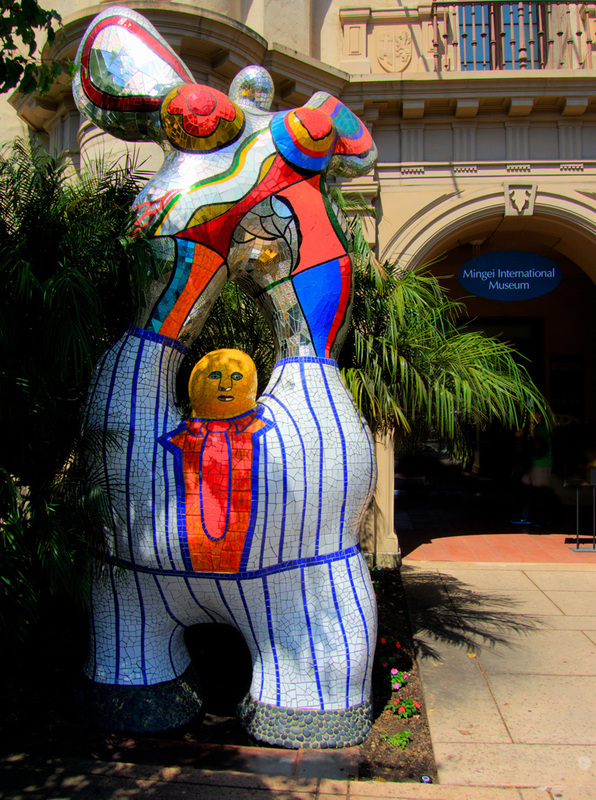 This entry was posted in Places, Public Art, San Diego, Travel Blog and tagged Mingei Museum, Niki de Saint Phalle, Photography, Postaweek, Vacation by carto. Bookmark the permalink. Great link you posted, thanks. The Contemporary Arts Society has posted a video about the gift. 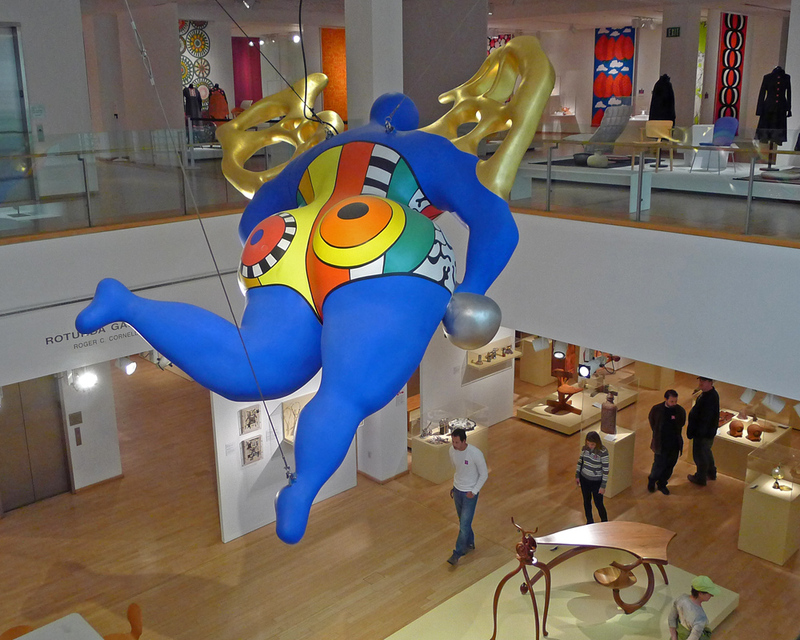 In the video, Eric and Jean Cass talk about the Niki de Saint-Phalle works they donated to Gallery of Modern Art, Glasgow.